Astor and Black is poppin’ up everywhere you look! 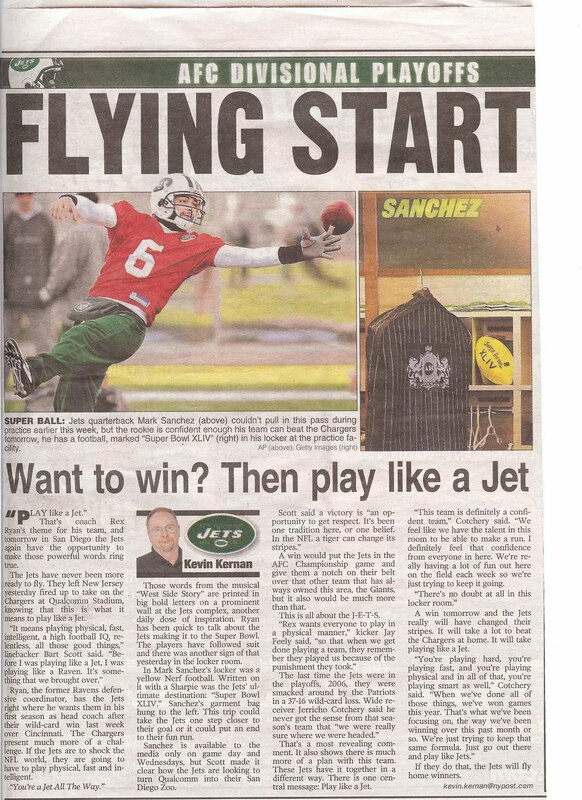 The New York Post ran an article about Mark Sanchez of the NY Jets this weekend. He happened to have his latest A&B suit hanging in his locker when the photographer snapped a pic.